Not long ago, the concept of green living walls was nothing but a design fad often an interest to award-hungry architectural companies. Thanks to the worldwide sensitization regarding green building, the model is now embraced far and wide. 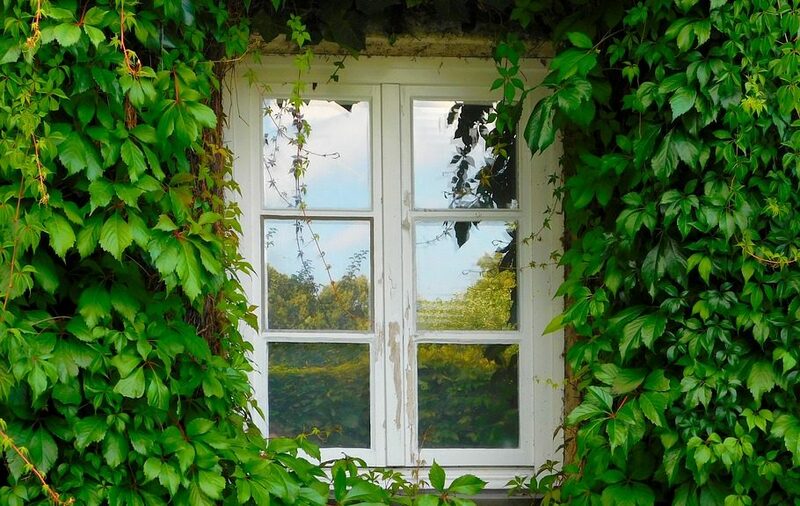 We are seeing more residential and commercial properties become “greener” by the day. If you are interested in having an eco-wall on your indoor or outdoor spaces, or both but don’t know the first about it, you are in the right place. Here is a simple guide that we hope will help put things in the clear. What Are Living Green Walls? Also referred to as green walls or vertical gardens, living green walls are panels of plants vertically grown using hydroponics. They can be attached to pre-existing walls or grown on free-standing structures. In the first case scenario, the walls are meant to conceal the structure beneath for both environmental and aesthetic purposes. What Are The Benefits Of Green living walls? Are Eco Walls Expensive To Install? We would be lying if we said eco walls come cheap. With this technology, you are looking to pre-grow plants in a nursery for a duration of between 8 and 12 weeks during which you pay for fertilizers, labor and maintenance costs. Once this phase is complete, you will also have to cough some cash to have the pre-grown plants shipped to the site and installed. Don’t despair yet; there are ways of saving money including having plants directly planted on site to avoid the cost of pre-growing plants elsewhere. Can Green Walls Grow Food? This is a common question among homeowners looking to grow herbs and vegetables within their residents but lack the adequate space to do so. The answer to this question is that there are indeed systems that allow for this but you should remember that once you cut the plants off after using them to grow food, you will have an empty wall or one with plenty of spaces that compromise the wall’s aesthetics. Green living walls are versatile and beautiful to behold. They are also perfect for all environments, inside and out. If well installed, they can make for the perfect solution for a myriad of environmental concerns surrounding concrete and steel walls.